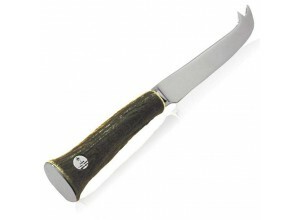 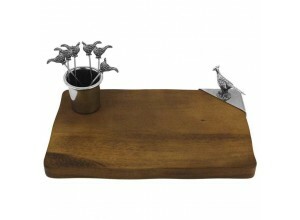 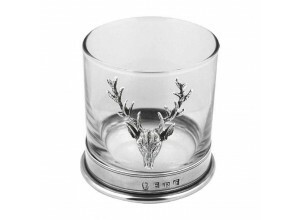 English Pewter Company are rightly proud of each and every item of their popular Stag Collection, but this Stag Cheeseboard and Pick Holder with a Set of 6 Stag Picks is a particularly spectacular example of quality pewter homeware. 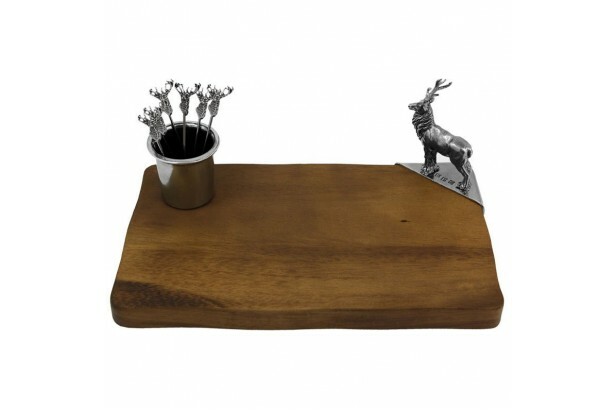 The rustically styled wooden cheeseboard measures 24.5cm in length and is elegantly decorated with one pewter corner on which stands a regal and attention-grabbing pewter stag figure. 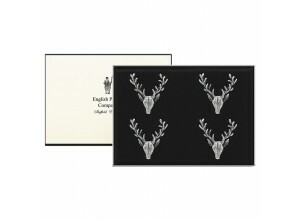 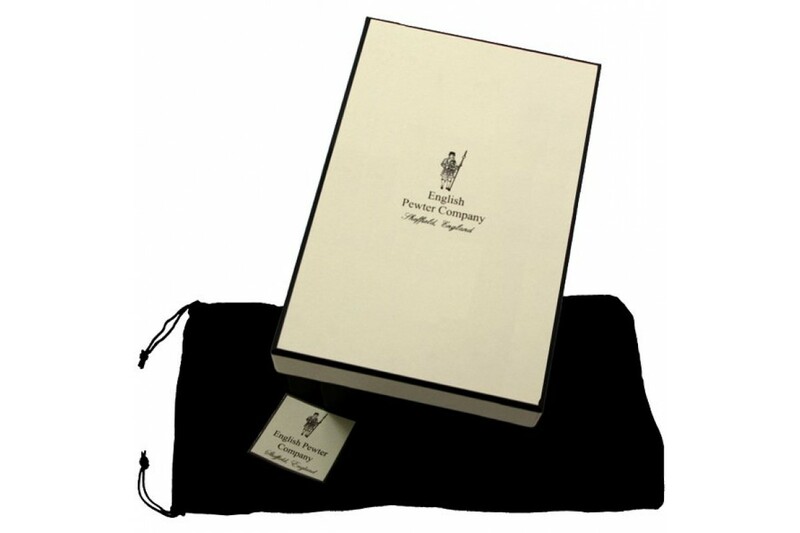 Together with the board itself, this set comes complete with a pewter pick holder and six picks which are all wonderfully decorated with intricate stag designs.